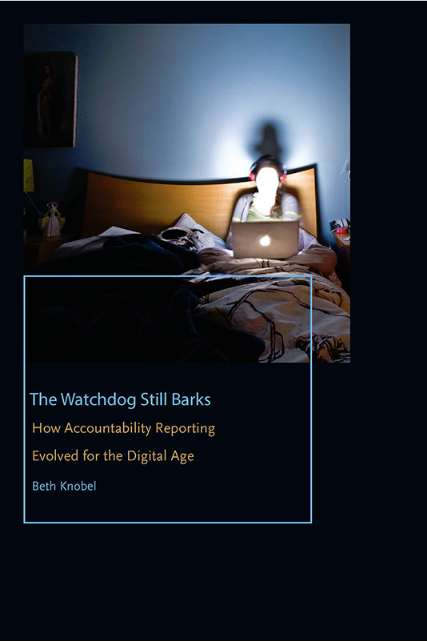 OPC member Beth Knobel is inviting OPC colleagues to celebrate the release of her new book on watchdog reporting, The Watchdog Still Barks: How Accountability Reporting Evolved for the Digital Era. 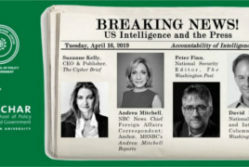 The event will include a panel discussion, in which Knobel will discuss the importance of investigative reporting with Kim Murphy of The New York Times and Steven Waldman, Report for America co-founder. 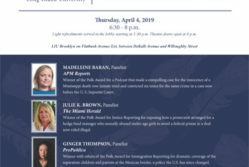 A reception will follow the panel.